At Motorpoint we have a huge selection of nearly new cars and second hand cars for sale. 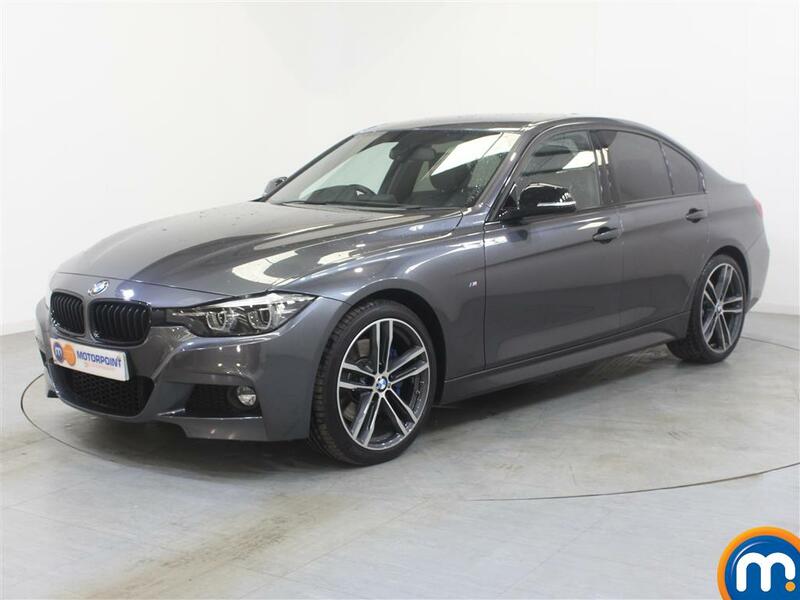 Our range of second hand cars covers a wide variety of makes, models and types, meaning there is sure to be something that meets your driving needs. 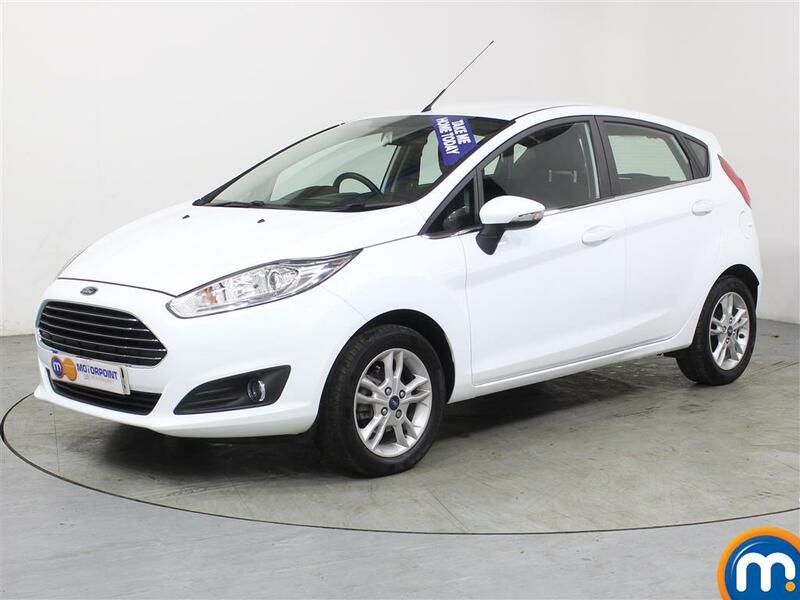 For example, if you’re looking for low mileage cars that offer you high mpg and reliability, we have many hatchbacks available from leading brands such as Citroen and Ford. At the same time, there are impressive estates and luxury cars from manufacturers like BMW, Audi and Mercedes-Benz. If you have a specific make or model in mind, you can make the most of our used car search filters. These allow you to narrow down your options based on features such as price, body type, transmission, colour and much more. With these you can easily find a nearly new car or a used car from our range that fits the bill.